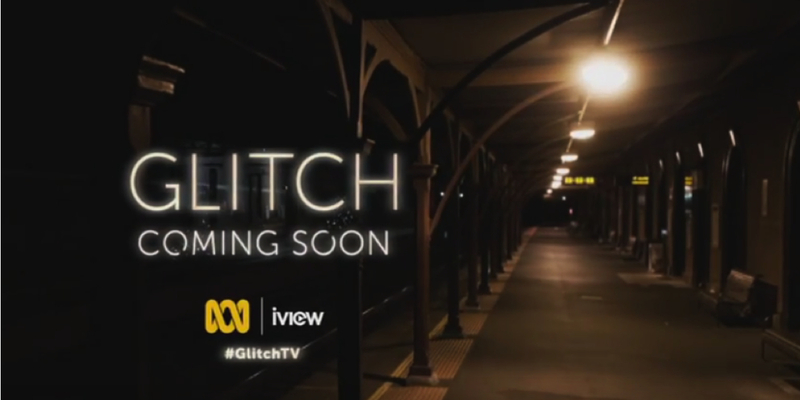 Matchbox Pictures will be producing a new Australia drama series Glitch for ABC TV. The six-part series, which will begin production in October, is set in the fictional country town of Yoorana and is a tale of love, redemption, second chances, vengeance and forgiveness. Glitch is created by Tony Ayres (Cut Snake, The Slap, Nowhere Boys, The Home Song Stories), developed by Ayres and Louise Fox (Broadchurch, Dead Europe, Love My Way), and produced by Ewan Burnett ( The Mystery of a Hansom Cab, Small Time Gangster, Dead Gorgeous) and Louise Fox.